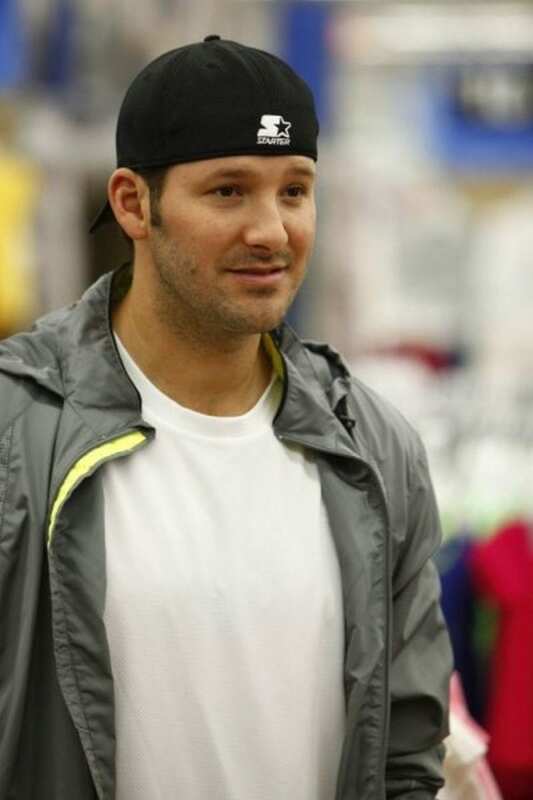 One of the most controversial athletes in the NFL Tony Romo. He is constantly criticized by critics for his faulty plays and poor on the field decisions as the quarterback for sport’s most profitable team. The Dallas Cowboys franchise is worth over $2.1 billion. That landed them number 1 on Forbes most valuable teams list. Cowboys are worth even more than the New York Yankees. With a mediocre record and only 1 playoff win in 6 years the Cowboys are financially unstoppable thanks to marketing. Owner Jerry Jones has often been denounced for his poor decision to keep Romo. But Romo has silenced the haters and critics getting paid big bucks. He signed a six-year, $108 million contract in March. The contract included a $25 million signing bonus. He is worth more than rival Eli Manning. Is he worth it? Will Romo be able to defeat the 4-0 Peyton Manning? In 2013 Romo ranked #24 on Forbes Highest Paid Athletes list earning a remarkable $28.8 million with $3 million in endorsements. His five-year multi-million deal with Starter, signed in 2008, is one of the NFL’s biggest endorsement deals. His net worth in 2018 is $70 million. Antonio Ramiro Romo was born in San Diego California on a Naval base while his father was in the Navy. He developed his athletic ability at an early age playing in the little league in Wisconsin. His knack for sports expanded in high school. As a teen he started for the basketball and football teams and played golf and tennis. He earned a full tuition scholarship to Eastern Illinois University playing in the NCAA Division I. He ranked second in his division passing. 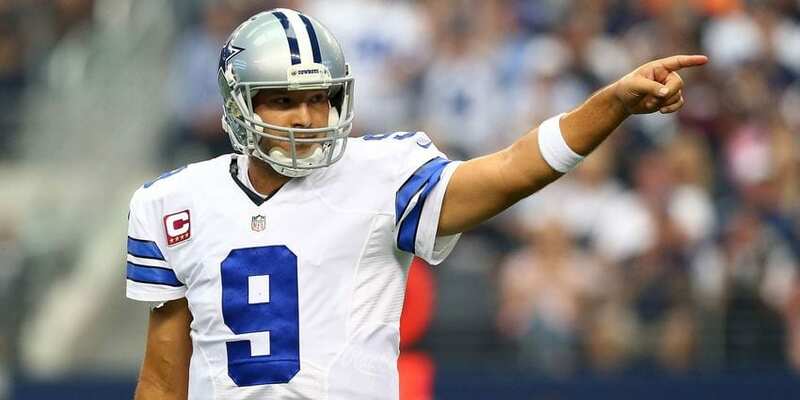 Romo completed 164 of 278 (59%) passes for 2,583 yards and 27 touchdowns. After the season, he was honored as an All-American honorable mention. Added to his list of recognition was the OVC Player of the Year for three straight years and All American three consecutive years. Romo became an All-Ohio Valley Conference member. He also won the Walter Payton Award. In 2009 he became the first Eastern Illinois player to have his jersey retired. In 2003 Tony Romo was signed as an undrafted rookie free agent by the Cowboys. For the first two years in the league he served as the holder for placekicks. In 2005 the Cowboys signed veteran quarterback Drew Bledsoe, the eighth starting quarterback for the Cowboys since 2000. 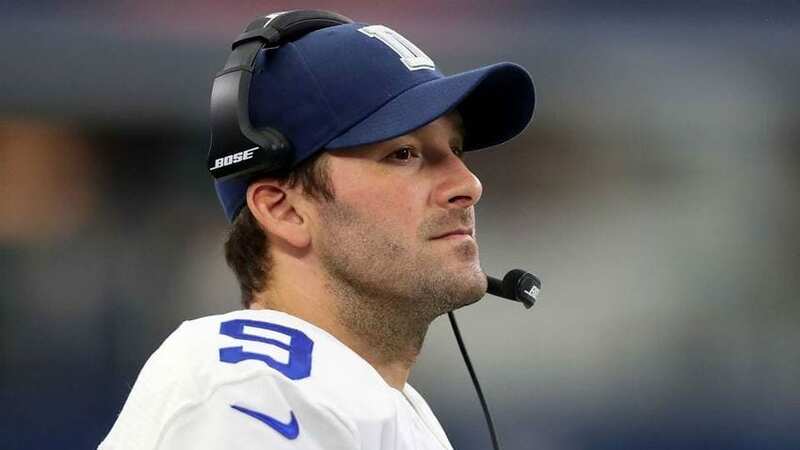 The following year Romo began the season as a backup to starter Drew Bledsoe. He took his first regular season snap at quarterback in a home game against the Houston Texans on October 15. 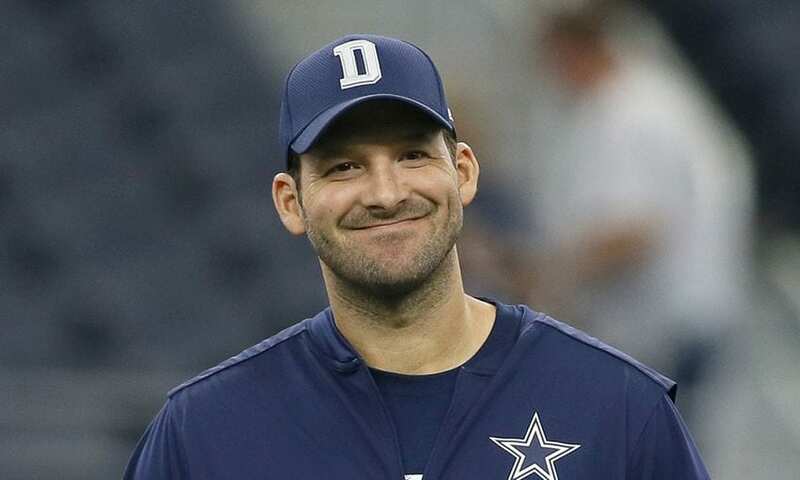 Just two weeks later Cowboys head coach Bill Parcells announced that Romo would be the Cowboys starting quarterback for the October 29 game against the Carolina Panthers. 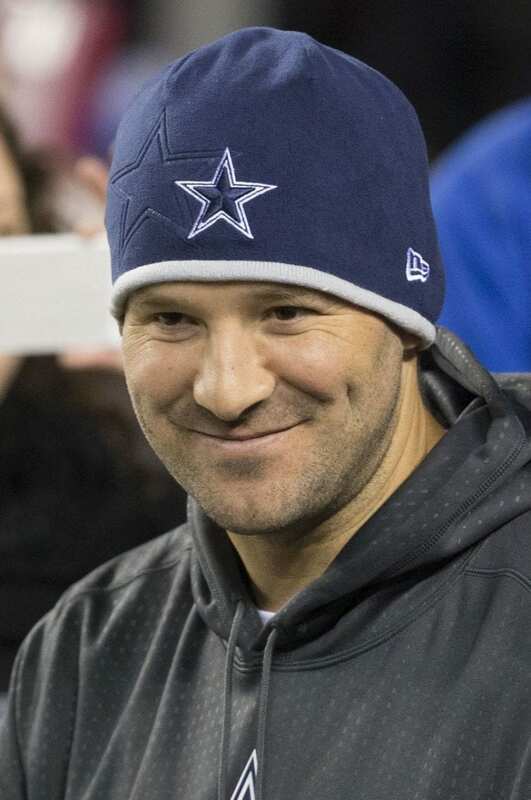 The following year Romo reached an agreement to a six-year, $67.5 million contract extension with the Cowboys. His quarterback career rating is 95.6%. It seems with his big contract fans have buyers remorse. In defense Jerry Jones has stated “I believe” and “we believe” in [Tony Romo]. On the season opener he’s up against Eli Manning and the New York Giants. The season begins for both teams September 8th. Manning also signed a big contract. Manning’s reported deal is worth $106 million. The difference is Manning has won 2 Super bowls. He’s also made history being named MVP at both. This could be the result of good genes. His father Archie was a starting quarterback for Denver Broncos. His older brother Peyton Manning is a quarterback for Broncos as well. 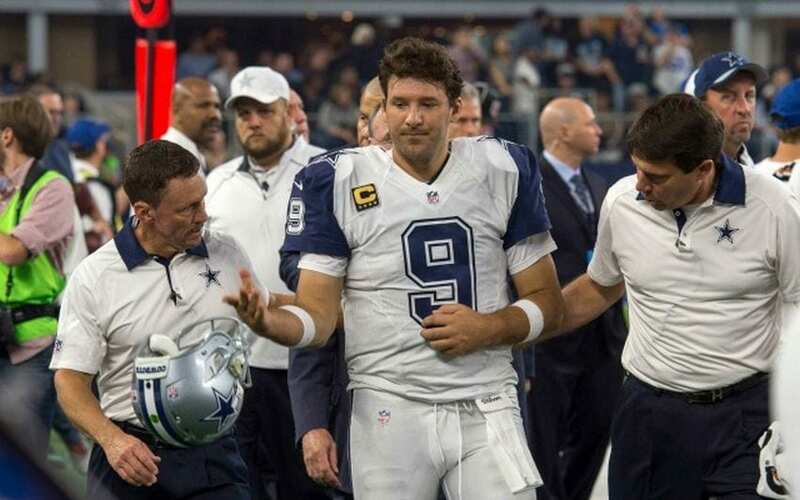 So what does Tony Romo have to deserve more money?